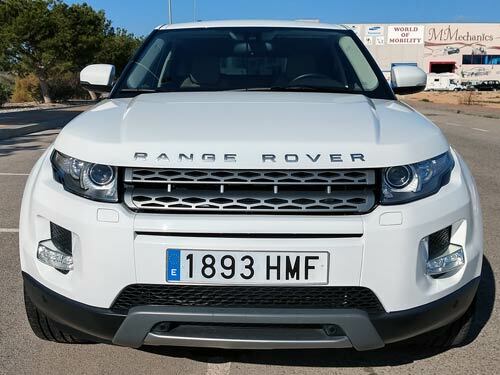 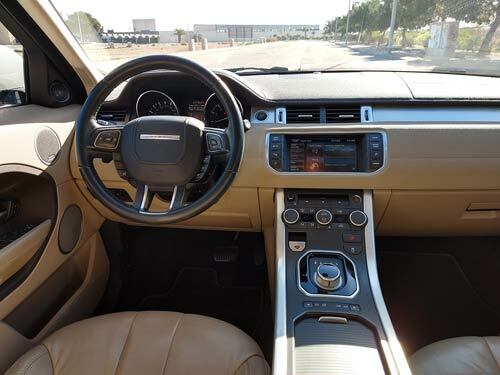 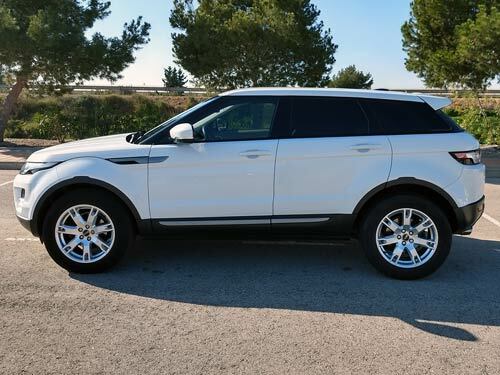 Used Rangerover Evoque Auto/Tiptronic car costa blanca spain - Second hand cars available Costa Blanca and beyond! 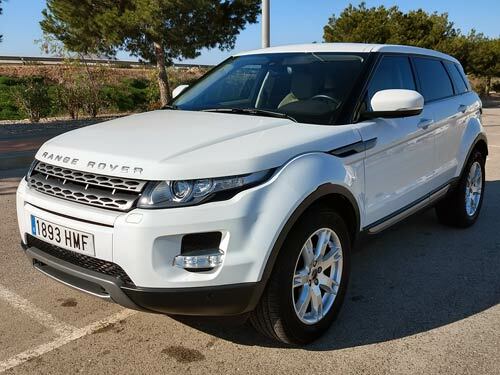 This stunning vehicle looks incredible in sparkling white with a full tan leather interior. 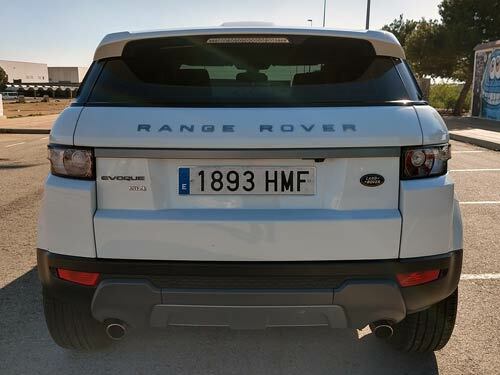 Parking sensors all around and much more! 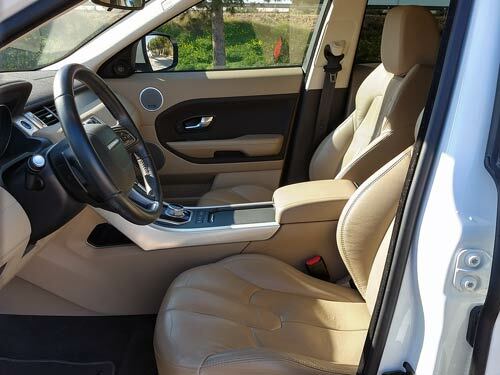 First viewer will buy!